This one is definitely a rumor, but its source is reliable enough to warrant a little speculation. 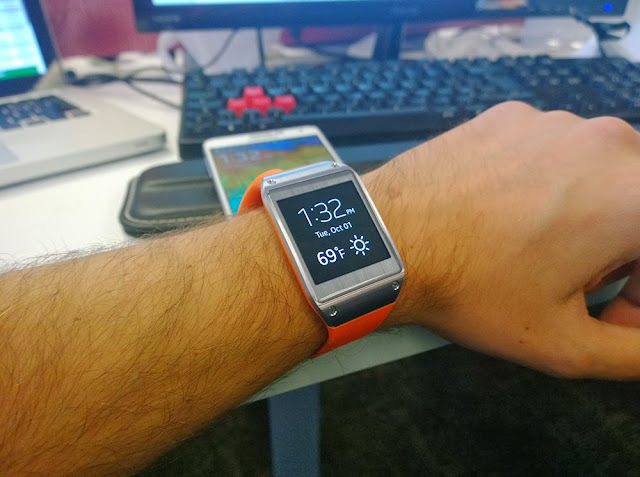 Analyst and blogger Eldar Murtazin tweeted a rather definite message this week that Samsung is “developing [its] own version of Google Glass. We will see it (probably) around April – May under Gear Glass brand.” Given that Google’s own version of Glass is not expected to hit the mass market until early 2014, Samsung’s Glass competitor could very well race Google’s to market. That might seem like a nightmare for Google, which has invested heavily in Glass and is no doubt planning for a strong event launch, but as was pointed out in a CNet article, the use of the word “Glass” implies an official partnership. Samsung is known for its aggressive branding and Google would likely raise legal concerns regardless, so it’s unlikely the brand Gear Glass would be used without a partnership. 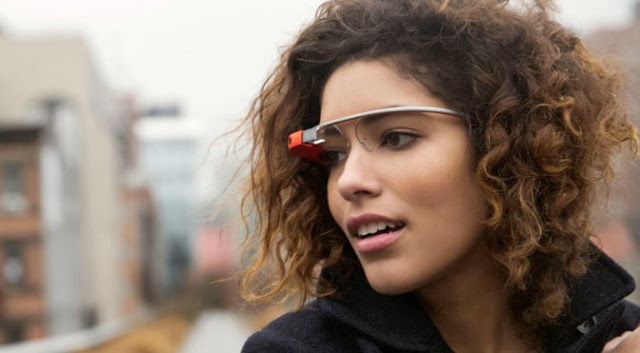 Does Google even want to sell Glass, or does it just want you wearing face-screens? If Google is involved, it would almost certainly be in terms of software and basic technology; there’s no point in Samsung reinventing Google’s eye-tracking or bone conduction technology if it doesn’t have to, nor in building a whole operating system from scratch. Samsung has become used to profit sharing with the internet giant, and despite recent rumors that the Galaxy brand might move away from Android, that seems out of character given its increasing integration with other Google products like Docs. 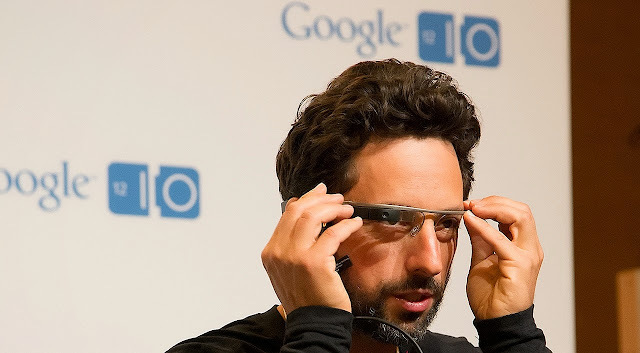 If Google is involved in a Gear Glass solution, that would effectively end any worrying on that score. More than that, however, Google is fundamentally a software company. It seemingly moved into mobile phone hardware just to put out phones without additional proprietary software, pushing Motorola along with little fanfare until the Moto X. It seemed not to know what to do in an arena where it can’t just release a promising beta and produce a grassroots movement around it. That only works when your product is free. Google tends to approach hardware as a necessary evil in support of its true work on the software side. It entered the telecommunications industry with Fiber, expressing open frustration that it was necessary to do so. Fiber actually defined a bit of a trend for Google, which seems to want to define a floor for relevant industry standards. With Fiber, Google wants to pull the industry up by its ear, raise standards to levels that could possibly support its loftiest software goals. If Fiber was ever successful in achieving wide-spread affordable super-broadband, I wouldn’t be surprised to see Google selling off the business and its physical lines of cable — its job will at that point be done. Google’s Chromebook follows that pattern in multiple ways. Google only entered the laptop space in order to get more people online, to lower the barrier to entry for full online living. What better way to hurry us toward a cloud-based future than to sell a dirt-cheap computer that only works online? The company’s own physical Chromebooks have taken a backseat to those of its competitors — and it even sells those “competing” products through its own website. It’s clear that Google doesn’t view Samsung as a competitor in the laptop space, but as a facilitator. Having built a hardware market on its own, Google seems happy to step back to owning purely the software side. Now, its in-house hardware work is on things like the Chromebook Pixel, which again carves out a niche within the market (expensive Chromebooks), presumably with the hope that other manufacturers will follow it into the breach. Google seems to want to let more experienced and patient companies like Samsung deal with things like worker strikes and exploding batteries. Software has far fewer headaches. That’s why it’s so easy to believe that Google would have a hand in a Samsung Glass competitor — because it might not be a competitor at all. If Google partners with everyone who’s interested in making a Glass-like product, and offers a shortcut through many millions of dollars in research, it can ensure that Android becomes and remains the industry’s default operating system. If Google forced Samsung to cobble together its own Glass-alike from the ground up, that functional monopoly would be destroyed. Google Search has taught the company one important lesson: it’s nice to be an industry leader, but it’s far nicer to just be the industry. It missed that chance with smartphones, entering as a software competitor rather than a software solution. Imagine if, following the famous original iPhone unveiling press conference, Steve Jobs had opened up every iPhone hardware patent to any manufacturer who would use exclusively iOS? That’s unthinkable under Apple’s business strategy, but it fits very well with Google’s, and it could very easily be what Google is planning to do with Glass.